If you want to start an online shop, but are concerned about putting forth the up-front costs, then a drop shipping business may be the answer you’ve been looking for. Drop shipping (Definition on Wikipedia) is when you advertise items that you do not have possession of, make a sale, and then order the items from the supplier to be shipped directly to your customer. Most often, the supplier will even include your branding on the package so it appears to come directly from you. Before you starting your own drop shipping business, you should consider which drop-shipper you plan to use and there are a few factors to take into consideration. First, you need to understand the fees. Typically, there is an additional charge for drop shipping items as opposed to ordering the old-fashioned way. Some companies charge nothing at all, but others can charge as much as $10 per item. Also, take into consideration the inventory levels of your supplier. If the inventory of the particular item or items you want to resell swings rapidly from out of stock to barely in stock day to day, then you might have a difficult time keeping up with your stock level on your own online store. Often times, suppliers will release a data file once per day with their inventory counts. For many items, this is sufficient. However, if you are dealing with an item in high demand and low quantity, you might need to take additional steps to be in communication with your supplier throughout the day. Once you are ready to begin the supplier search, make sure you have your business legally registered. Most suppliers are going to ask for either a copy of your business license, employee identification number (EIN), or both. Be sure to have a digital copy of these on hand and ready to email to your contacts. Now that you are ready to begin, let’s take a look at the steps you’ll need to take. While most manufacturers do not offer drop shipping directly, they will be happy to give you a list of their major distributors. They are typically eager to expand their retail network, since you’re the one on the front lines selling the product for them. This list of distributors will be your next contact to set up a dealer account. You should research the distributors’ website before contacting them. See what other dealers have to say about working with them, and find out if they have an online application process. If they do, go ahead and fill it out. It will contain all of the information you’ll need to get started with them. If it doesn’t mention anything about drop shipping in the dealer application, then give them a call and ask before going further with a particular supplier. If you have still had no luck locating a drop-shipper for your product, turn to Google. Be forewarned, true wholesalers of products are notoriously bad at marketing and advertising. They are likely not going to show up at page 1 on Google when you do a search. You’re going to need to dig deep to pages 6, 7, 8, 9, maybe even 10. Use other search terms instead of ‘wholesale’. Try including ‘distributor’, ‘reseller’, ‘bulk’, ‘supplier’, and ‘warehouse’ as search terms along with your product name to locate distributors. Once you’ve nailed down the best product you want to resell and created an account with the supplier you plan to use, you are ready to begin marketing your product. Here at Jooy.com, you’ll find an easy way to bring your products to market. 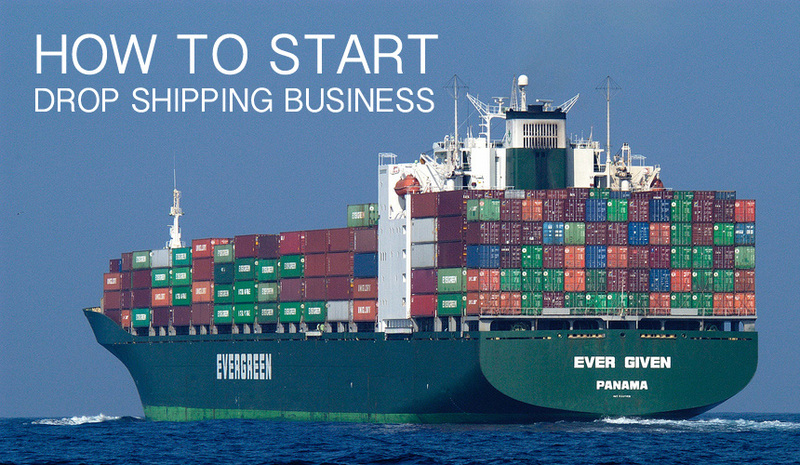 If you drop-ship and start small, you can even have your business off the ground and running for no initial investment whatsoever. Choose your top 5 favorite products that your distributor offers. List these products completely free on your Jooy.com store, and then reinvest the profits back into your business. You can then stair-step up in plans at Jooy.com as you need to in order to list more products and expand your offering over time. Once you have your store open for drop shipping business, don’t forget to advertise. Some of the best advertising you can do is also completely free. The digital form of word-of-mouth advertising is social media. Make sure you are taking advantage of social networks in order to track down demographics of those most likely to be interested in your products. Provide top-notch customer service to your first customers and give them a reason to tell their friends. Before long, your drop-shippers will know you by name each time you call to place a new large order.